The holidays are again upon us. We hardly have time to recover from the holiday season and it is here again! Marketing during this time can be challenging but yet very rewarding. Utilizing your social media for your holiday marketing is not only cost effective but extremely important. Social media has evolved and is more relevant to your holiday marketing than ever. Last year consumers spent billions online shopping for the holidays and your company needs to become a part of that spending. Below are some techniques and strategies to help you elevate your social media marketing for the holiday season and increase your sales for this critical time of year. 1. Holiday Spirit – Use holiday images, icons and other graphics to show your followers, fans and friends that you are in the holiday spirit and ready to give. Make your social media pages and posts “feel” warm and fuzzy. Make your pages a place people want to visit again and again to get that warm feeling the holiday season brings. 2. Pay It Forward – Make it a point to offer a portion of the sales to charity. Give the customer his or her choice to what charity you will donate to from their proceeds. Helping others is a crucial part of the holidays so make sure you are right there doing as much as you can. 3. Holiday Events – Events are an important part of marketing any time of year but can be even more vital during the holidays. Who doesn’t love a great contest or giveaway? Using the holiday theme can make them even more fun and satisfying. Hold a “Funniest Christmas Story” contest or “Most Outrageous Halloween Costume” event. Throw a holiday party and give away prizes, gifts and discounts. Use your imagination and creativity and do something totally unique! 4. 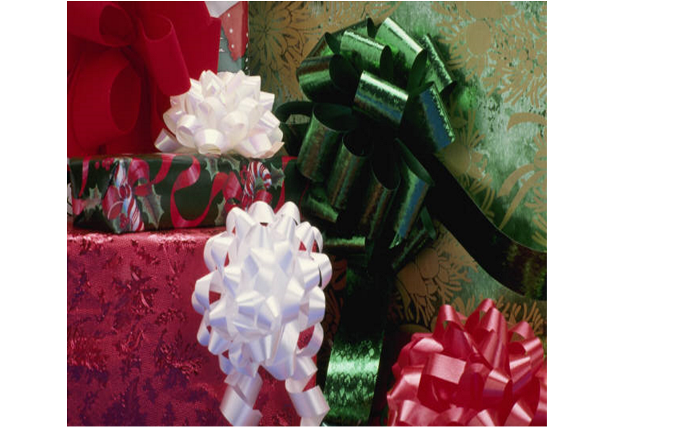 Holiday Countdown – Count down the days until each holiday while giving daily prizes, incentives and special offers. Provide a different sale special each day. Give prizes each day. We have all heard of the 12 Days of Christmas marketing campaign but take it a step further with each holiday throughout the season. 5. Holiday Help – Take this time to post content to help get your followers through the stressful holiday season. Offer ideas on how to save money, gift ideas, cooking tips, stress reducers and more. Let your followers know you care and want to help make their holidays a little easier. 6. Holiday Engagement – People are very busy this time of year so to help encourage engagement, ask your followers to post their best holiday tips and ideas. Have them vote on which is the most helpful or innovative and offer prizes. Ask people what their favorite holiday is and what they love about it. Encourage your followers to share their favorite Christmas or Thanksgiving story. Let your fans share their holiday events and contests as well. 7. Holiday Polls – Another great way to get people more active on your page is to post a poll asking people for their opinions. Offer incentives for participating in the poll. Keep up the anticipation so when you are ready to reveal the results you can make it memorable. 8. Make It Visual – Make short but interesting holiday promotional videos and post them each day. Let people know you have hidden a code in the video for special offers and prizes. Sprinkle in some holiday humor and fun but always keep it appropriate. 9. Holiday Hashtags – Come up with a unique holiday hashtag to use for bringing people together. Use well-known holiday hashtags as well. #HappyHolidays, #ChristmasTree, #WinterWonderland, and #ChristmasMiracle are just a few examples. 10. Stay Social – As with everyone else, you are busier than ever during this time but you must make a point of staying active on your social pages. Be sure to set aside extra time for keeping up with your social marketing during the holidays. All your marketing campaigns will not do you much good if you are not there to reinforce all your hard work and elevate your social media marketing for the season. Planning and carrying out a full holiday marketing season could make the difference in your sales success. It is never too early to start planning your holiday campaign to make sure you earn your piece of the online spending boom. We wish you a happy, safe and successful holiday season!